I'm leaving on a jet plane! Great shot. 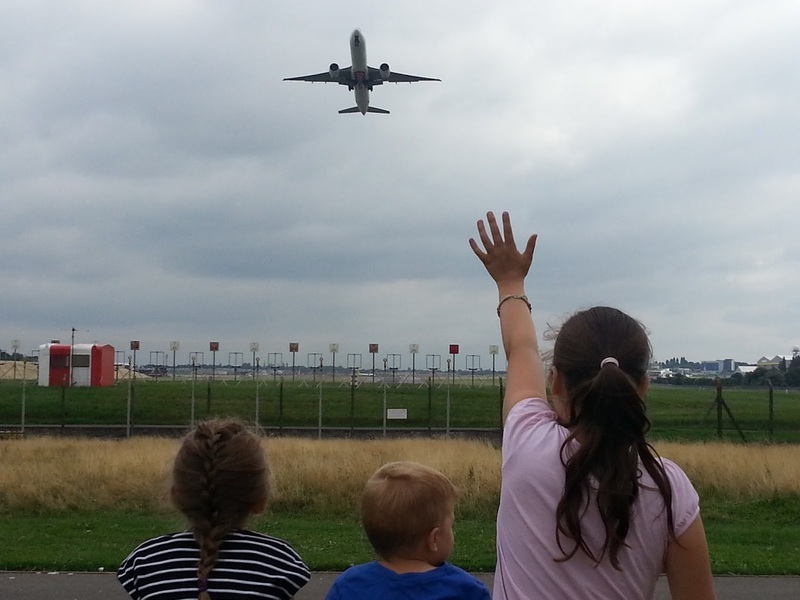 Watching planes take off is one of my favourite things to do! Lovely shot!